Home / Guest-Post / Why Public schools surpass private schools – The biggest public school advantage!!! 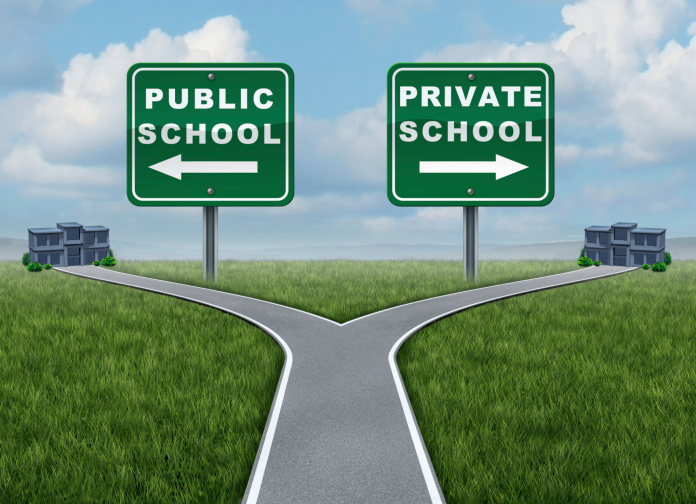 Why Public schools surpass private schools – The biggest public school advantage!!! Most of the peoples have a perception regarding public schools that public schools are second rate schools, you can this line in any public school review. When you ask 100 peoples that whether they will choose a public school or a private school for their children, all will answer if possible then they would love to send their children at private school. After reading this content, your perspective regarding public school will change. In the modern world, the biggest question is how we should educate our children in a better way. Since decades, private schools are performing higher than that of the public schools. Here are some ideology about Public School Review. According to a recent study, it has been proven that private schools are not better than public schools. You just have to spend a major part of your income in private schools to educate your children in private schools. Now, the scenario has changed, now, not only those who can’t afford to send their children in private schools will educate their children in public but as well as those who can afford. It is all because of the public school advantages over private school. The supposed benefits of private schools over public schools!!! Are private schools really better than public schools? A real public school review!!! According to research, only 10% of the children studied in private schools and the rest of the children attend elementary and other schools. The main focus of the private school is academics and grades at academics. The staff at the private schools does not care about the social and personal outcomes of the children. And most of the parents do this mistake while deciding a school for their children. They just consider the academic results of a school and give a tag of a better one to the school with great academic results. That is why most people consider that private schools are better than public schools. When it comes on the overall success of a children statistics show that the children coming from the public school background performs well as compare to the children of the private schools. So, from now don’t just consider the size of the classroom, it is equally important to consider the future of your children. Consider facts such as the quality of the education, not just the academic performance, college preparation, further admission requirements, and exams preparation and carrier of your children. However, in the end, no study can say that either a private school is a better option or a public school is a better option. 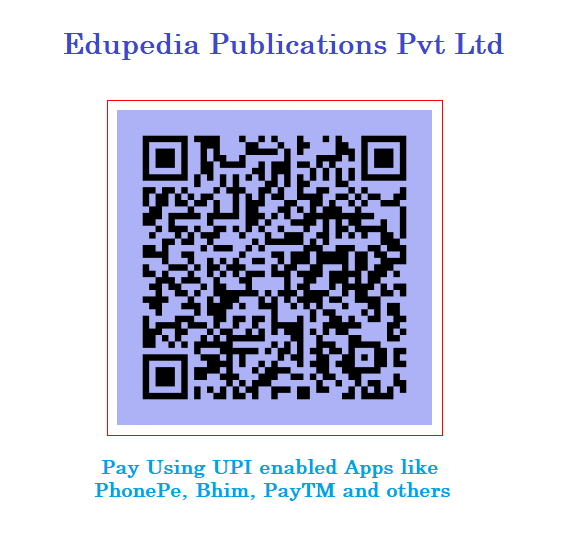 It is completely the needs of the parents which school they choose for their children.